The concept debuts the future direction of Holden's sister brand. PSA is set to create nine new models by 2020. The back doors are hinged at the rear of the car and swing open a full 90 degrees. The windscreen and the sunroof forms one unbroken piece of glass, too, which stretches all the way to the back of the car. 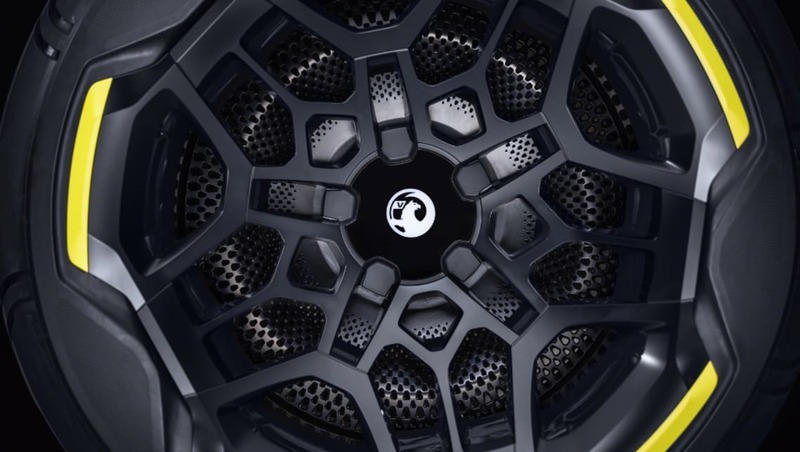 The alloys are something of an optical illusion, designed to look like 20-inch alloys, when they are just 17-inch rims. The full-EV GT X makes use of a 50kWh lithium-ion battery pack, and offers inductive charging. 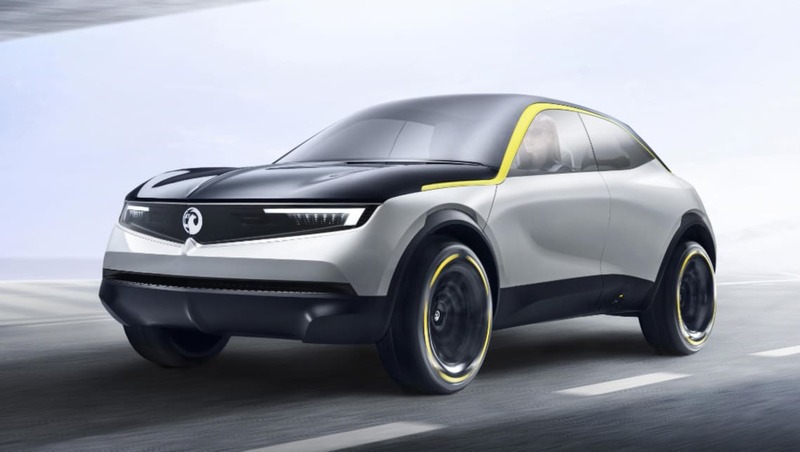 Opel's new French owners have wasted no time stamping their mark on the company, unveiling the GT X Experimental which previews the future design direction of the brand. 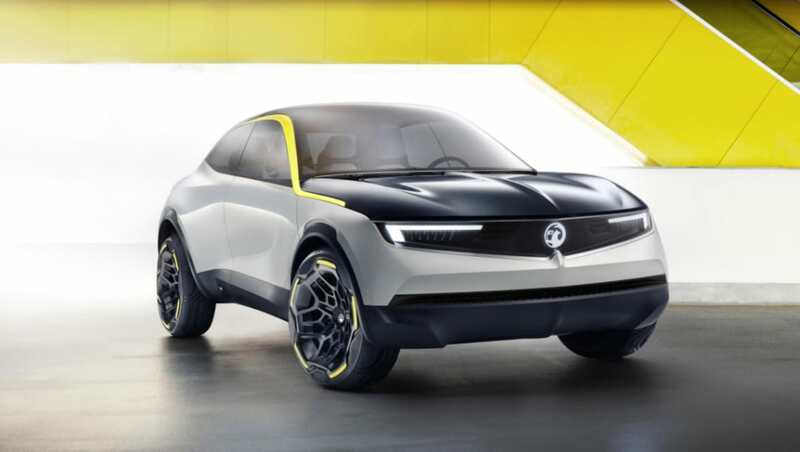 When GM properties (and Holden sister brands) Opel and Vauxhall were purchased last year by the PSA Group (owners of Peugeot and Citroen), the new owners promised nine new models by 2020, and unveiled a plan to expand the brands to 20 new territories by 2022. 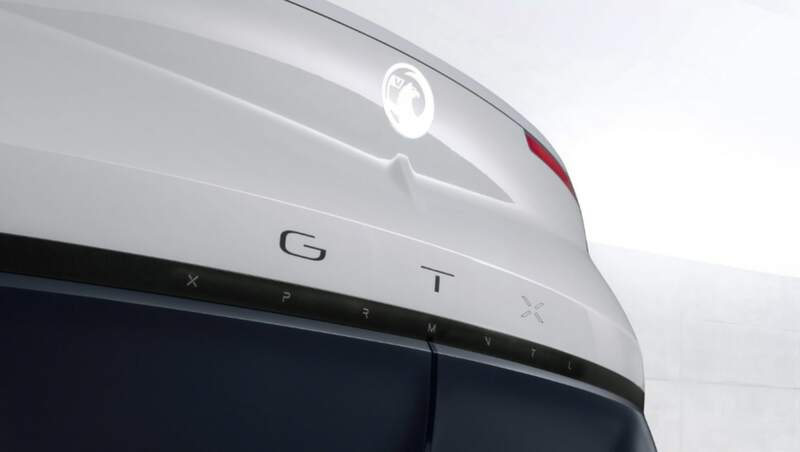 And the GT X Experimental, branded a Vauxhall in the UK, will be the face of that expansion; an all-electric coupe-style SUV that promises autonomy, technology and a new design direction. Before we get to the technical details, let's take a closer look at some of the cooler design details. The doors, for example, are opposite-opening, meaning the back doors are hinged at the rear of the car, and swing open a full 90 degrees. The windscreen and the sunroof forms one unbroken piece of glass, too, which stretches all the way to the back of the car. Those alloys are something of an optical illusion, designed to look like 20-inch alloys when they are in fact just 17-inch rims. You'll notice there are no door handles or wing mirrors either, and even the rearview mirror has been axed, with rear vision instead provided by two body-mounted cameras. And yes, some of that is unlikely to ever make a production car, but there are two new design elements on show here that Vauxhall says will appear on all future vehicles. The first is what the brand calls the 'Compass'. See how the LED headlights meet the vertical line running through the middle of the bonnet, forming a cross kind of like a compass point? 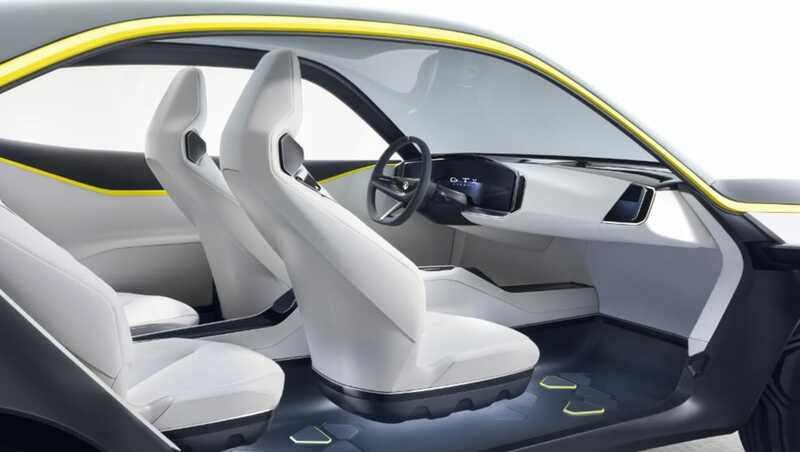 Then there's the 'Visor'; a one-piece plexiglass module that spans the width of the front end that's home to the lights, DRLs and the array of cameras and sensors needed for autonomy. While platform details remain scarce, the brand says the GT X Experimental sits on a "lightweight architecture", and stretches 4.06m in length and 1.83m in width. The full-EV GT X makes use of a 50kWh lithium-ion battery pack, and offers inductive charging. 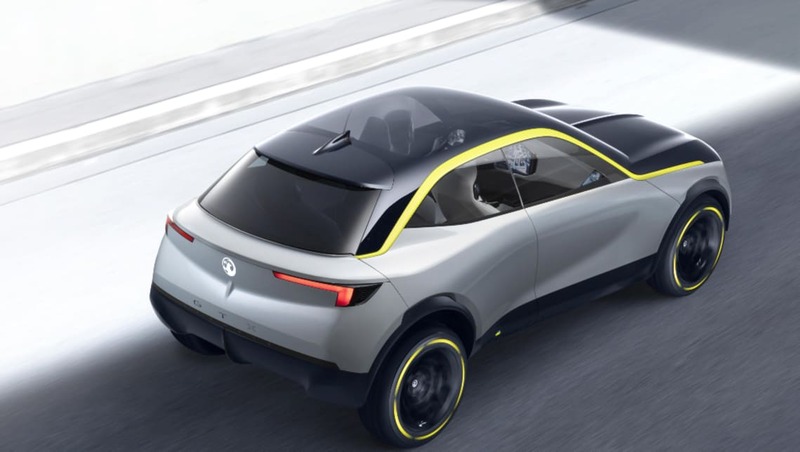 Opel says the GT X is Level 3 Autonomy-Equipped - reducing the driver to an in-case-of-emergency proposition, with human intervention only required if an accident is imminent. Would you like to see Opel or Vauxhall launch as a stand-alone brand in Australia? Tell us in the comments below.